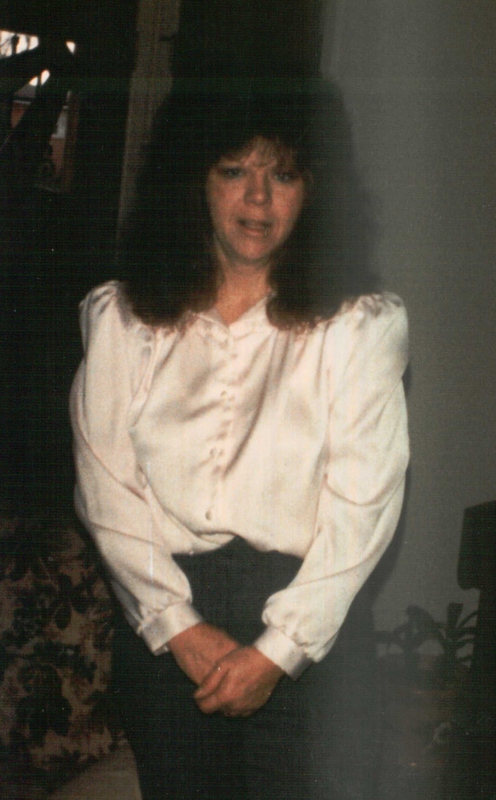 Lois Karen Breazeale, 70, passed away on November 14, 2108 in Maricopa, Arizona. She was born on September 24, 1948 in Pueblo, Colorado. She is survived by her husband, David E. Breazeale; her children, Debra Breazeale and Rhonda Volz; and her grandchildren, Karen Cederburg and Miranda Breazeale. I am so sorry for the loss of your dear loved one. May Jehovah, the God of all Comfort be with your family during this difficult time. The bible offers a wonderful hope at Job 14:13-15.